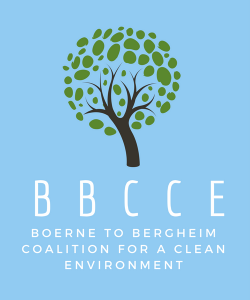 TAKE ACTION NOW – Stop Vulcan in Boerne! We need a large turnout! Invite your friends and neighbors to attend. There public comment period is open until the Public Meeting on April 19, 2018. Let’s get 1500 comments on this new permit and send a message to Vulcan and TCEQ! This is going to be a long, expensive process requiring legal representation. We need your donation to win this fight! We also urge to to contact your local representatives. It does not need to be a long email, but rather notification that you are concerned with the location of this plant. We want our elected officials to know that there are many people concerned about this decision.